We have comprehensive product knowledge and back you up with parts and warranty. What can you grow in your Greenhouse? FREE DELIVERY. 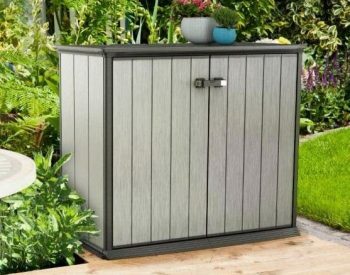 The KETER UNITY can be used for a variety of purposes – a BBQ work station or in the garden as a potting bench for example, even in the work shop as an extra workbench and storage. 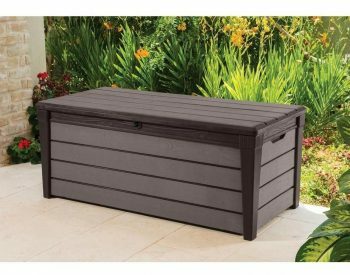 Even as a mobile kitchen island, an attractive deck box alternative, or an extra surface for serving drinks and meal preparation on the patio. 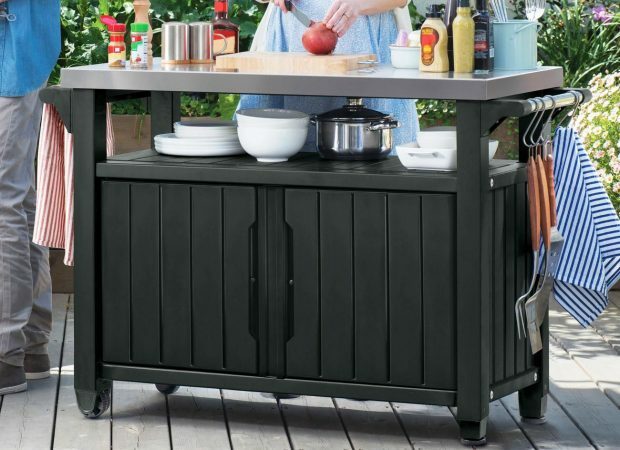 Keter truly delivers with this outdoor storage table / grill cart / prep station that allows you to serve your family and friends, while spending quality time with them as well. 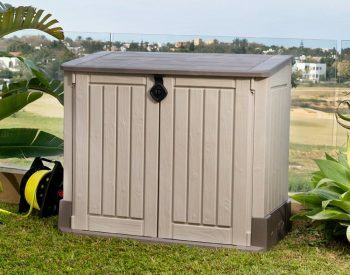 If gardening is your passion, you can transform this rolling storage station to meet your specific gardening needs. 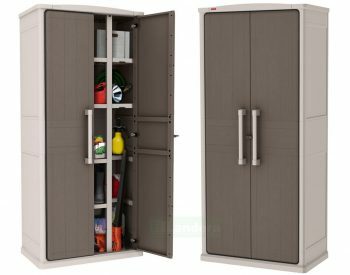 Versatile workspace and two convenient storage areas where you can keep all your gardening supplies from bag soil, gloves, water cans to gardening tools in one central movable storage location. The top is made from quality 304 stainless steel which means it wont rust and is easy to clean up after use. The perfect tableExactly what I wanted. 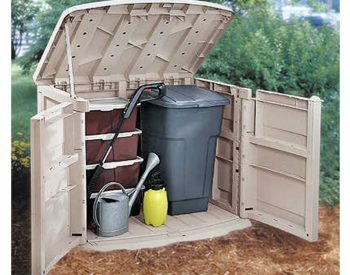 Weatherproof and easy to put together. What a great productProduct is such a versatile unit and provides a great way to store, serve and prepare for any party. Also customer service was exceptional. 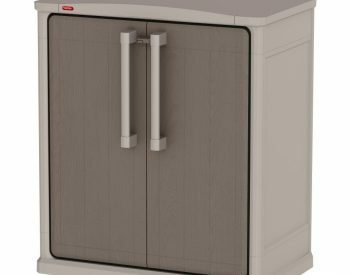 BBQ storage unit with stainless steel worktopGreat product with the storage we were looking for on our balcony. There was some damage on the item when we opened the box to assemble, but not too obvious, so didn't feel it was worth returning. 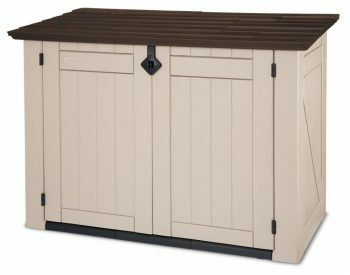 Great product, arrived with some damagePerfect product, exactly what we needed for our off grid cabin. Did arrive with some small damage to 3 of the panels but all in the rear of the unit. As we had already taken it out bush to assemble decided not to return as still functioned an none visible once assembled. 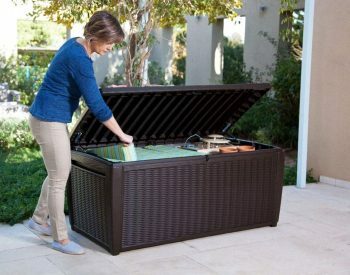 An awesome outdoor itemThis outdoor table is very east to use. I love it has two wheels on, so we can push it around in the garden. The quality is good, it suits outdoor use perfectly. I also love the height of it. Just the right height for me. 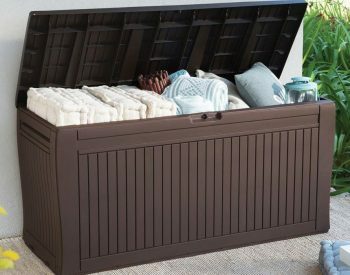 There are a lot of space for storage. It would be great to have an extra shelf inside the bench. Nice product. Great after sales service.Great product. Easy to assemble. When opened some small parts were found to be damaged. Brisbane agent replaced them without delay. Very happy. Patio table!Easy install and clear instruction how to do it. 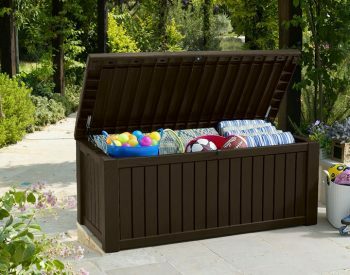 Great outdoor table storage unit. 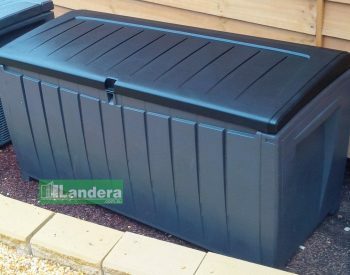 Easy clean, weather safe. Very Happy with it. Easy install and clear instruction how to do it. 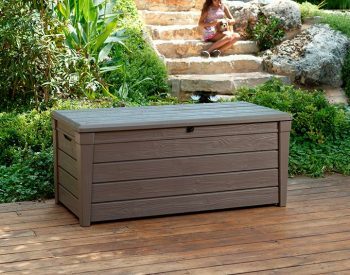 Great outdoor table storage unit. Easy clean, weather safe. Very Happy with it. The item is as described. We are quite happy with it. Attachments Use one of the allowed file type: jpg,png. The max size allowed is : 4 MB. The following postcodes are excluded from Free delivery – please contact us via sales@landera.com.au or 1300 651 671 for a freight quote to any area not covered for free delivery. Freight quotes available M-F 9am-5pm AEST. List may change from time to time as transport services become available or are cancelled.